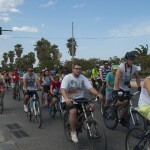 7.200 viweres and 1.140 cyclists, followed Milner with it’ project #ToKati. 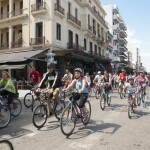 3 open bike rides in 3 different cities, with one purpose: to discover the thing (#ToKati) that characterizes each city. 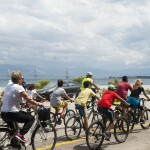 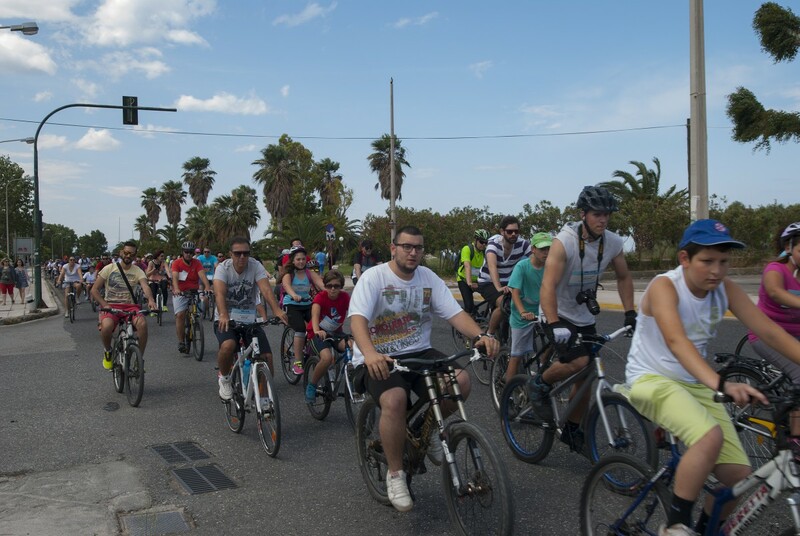 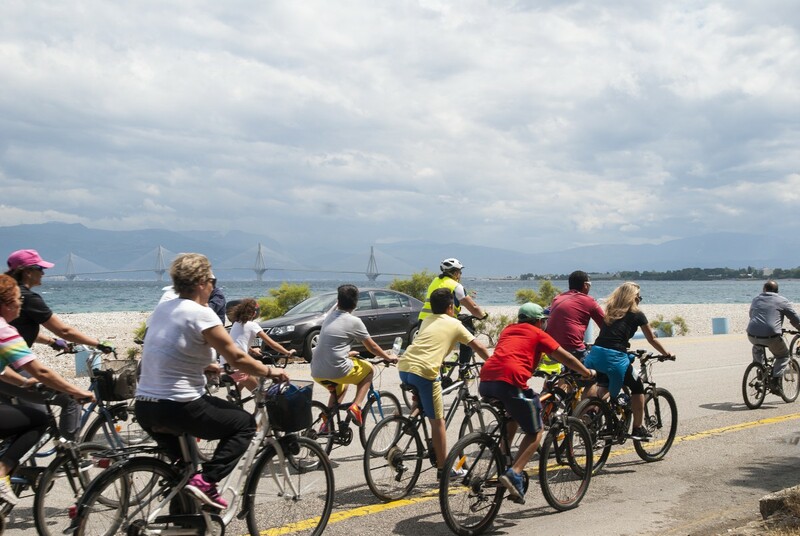 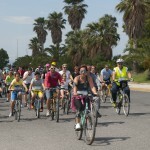 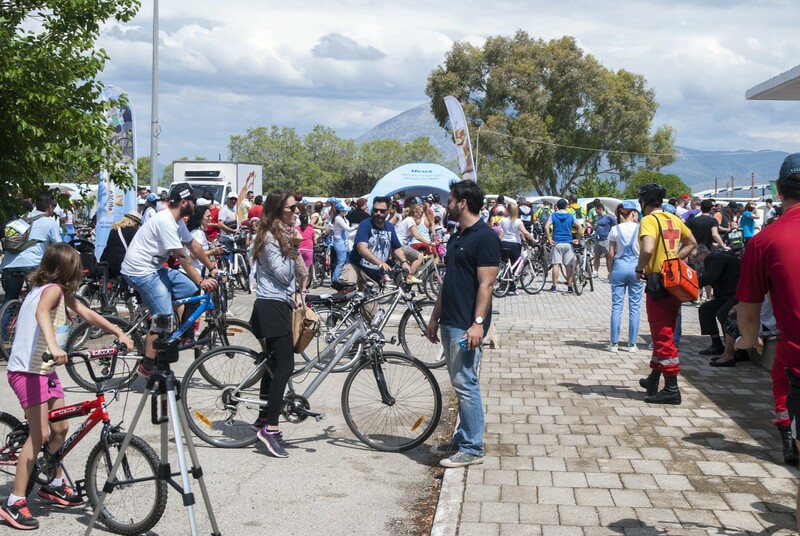 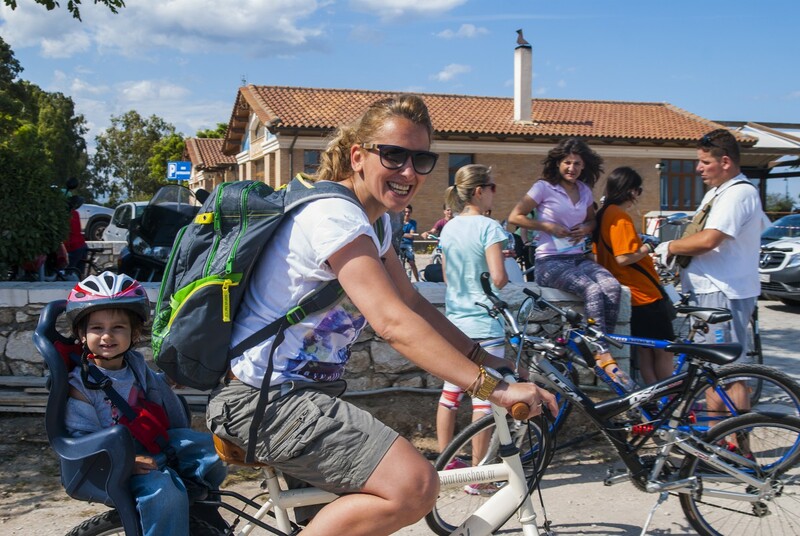 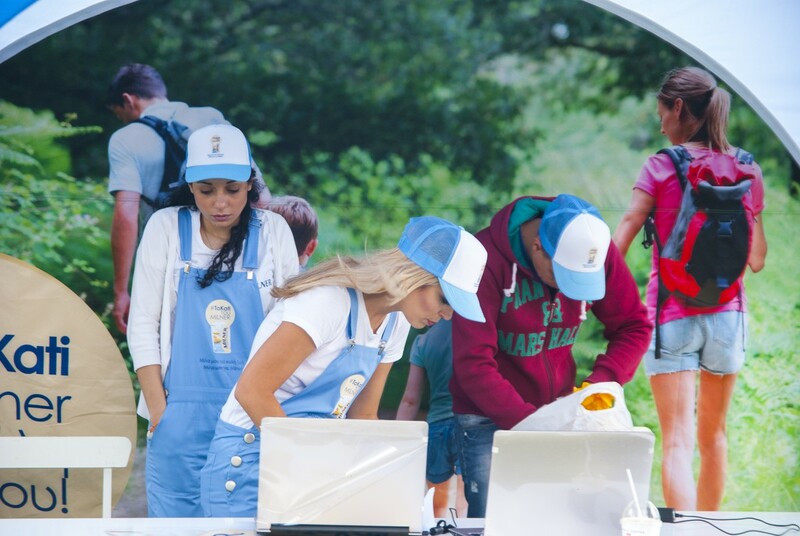 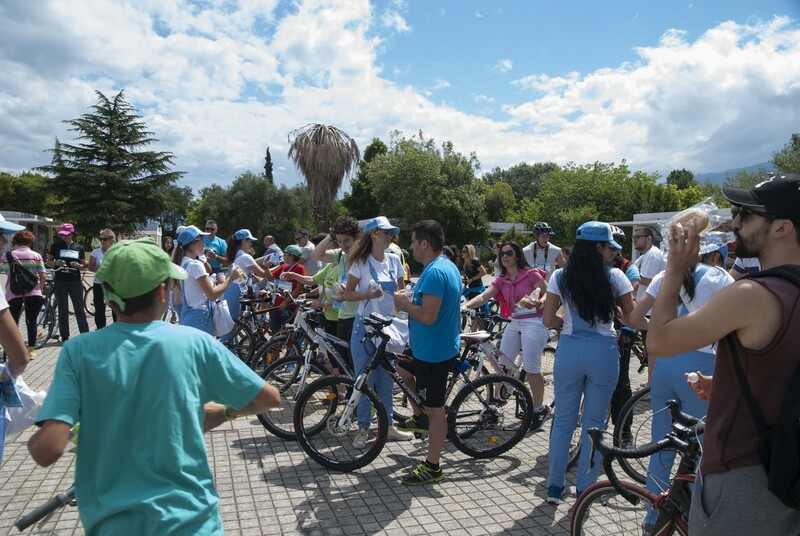 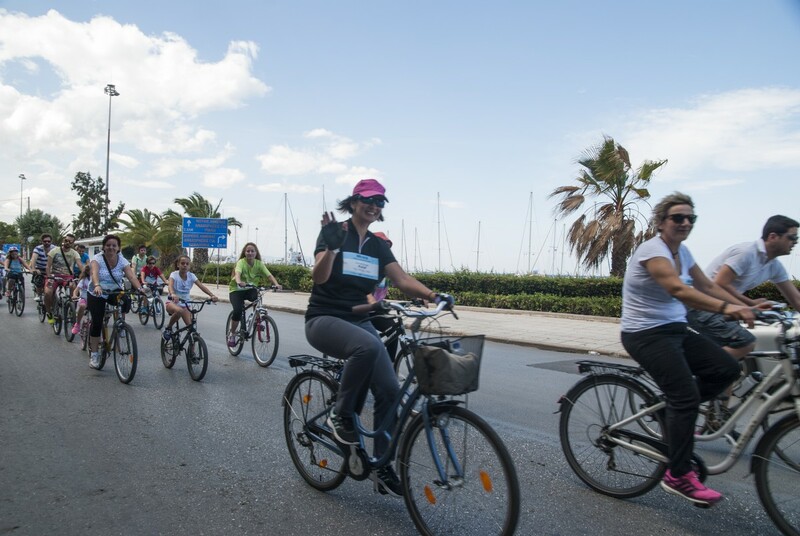 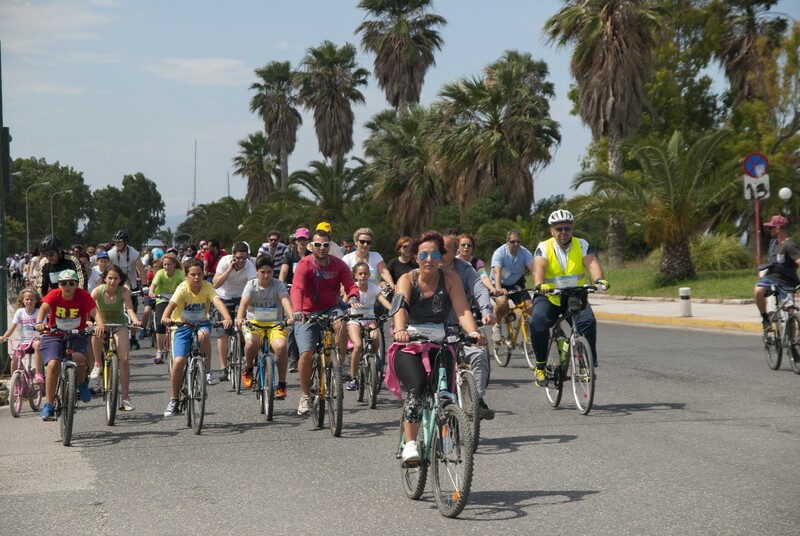 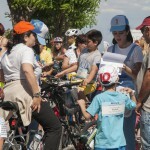 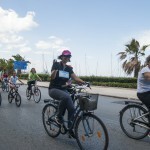 Bikers and viewers from Volos, Patras and Nafplio were called to participate to the bike ride for a healthier way of living and to answer about #ToKati. 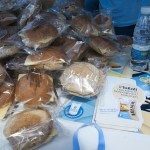 At the finish line all attendants tasted some of the Milner’s goodies. 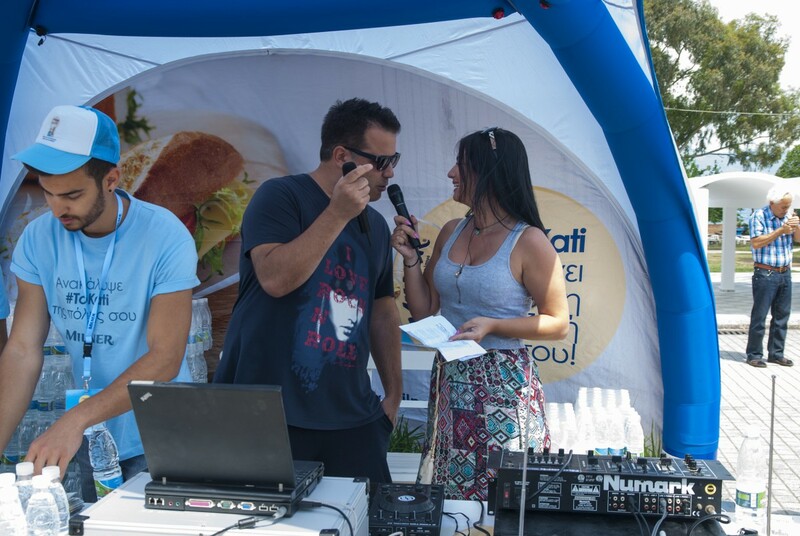 UIN photoshoot and filmed the event that took place in the city of Patras, on behalf of West SA, one of the biggest promotion and advertising companies in Greece. 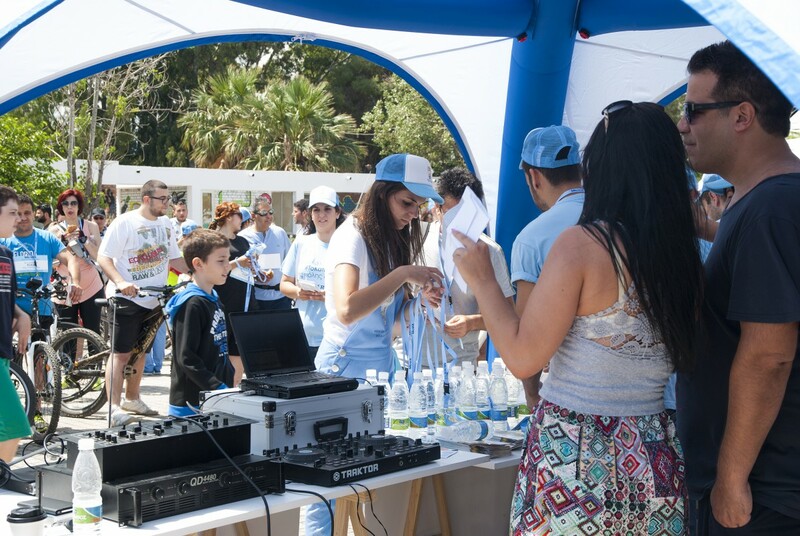 Milner RoadshowΒόλος. 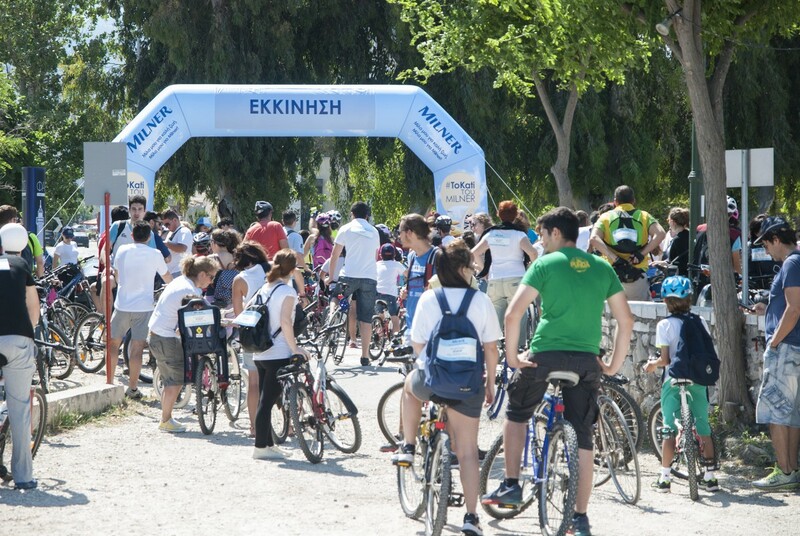 Πάτρα. 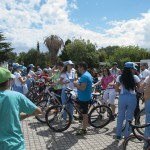 Ναύπλιο. 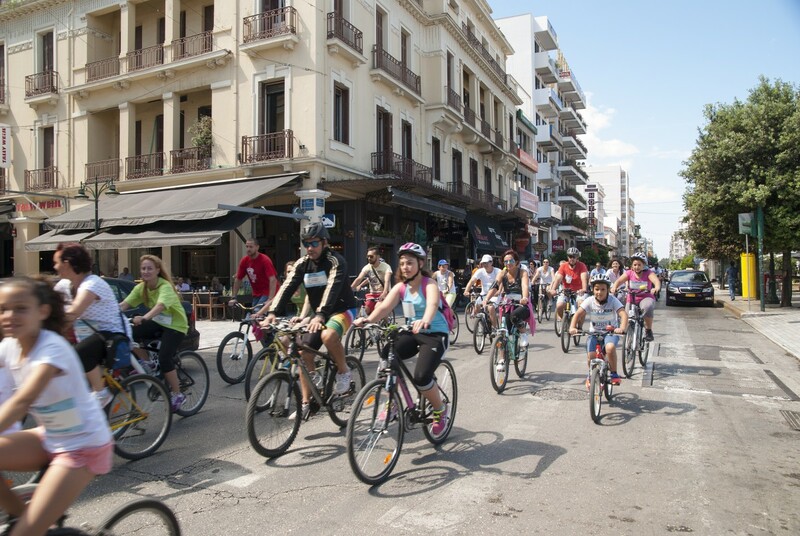 Τρεις πόλεις. 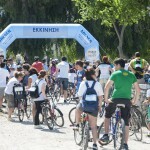 7.200 θεατές. 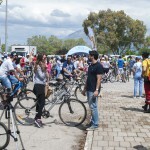 1.140 ποδηλάτες. 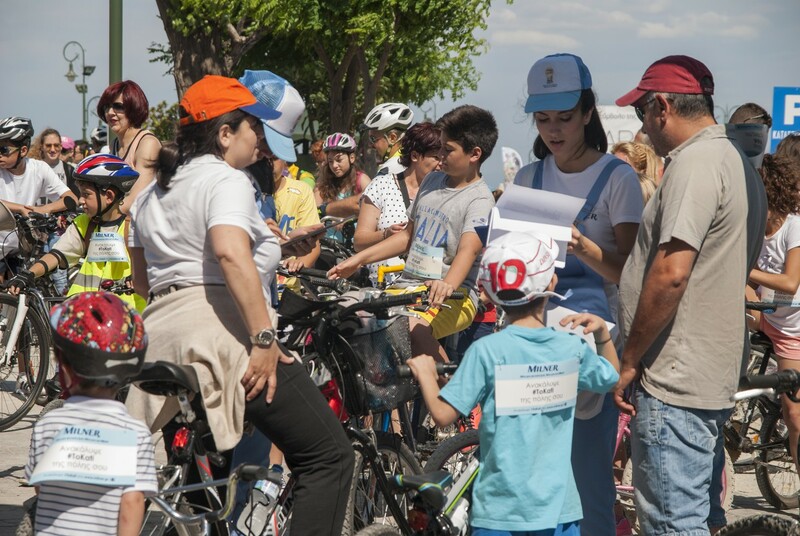 Μία ερώτηση. 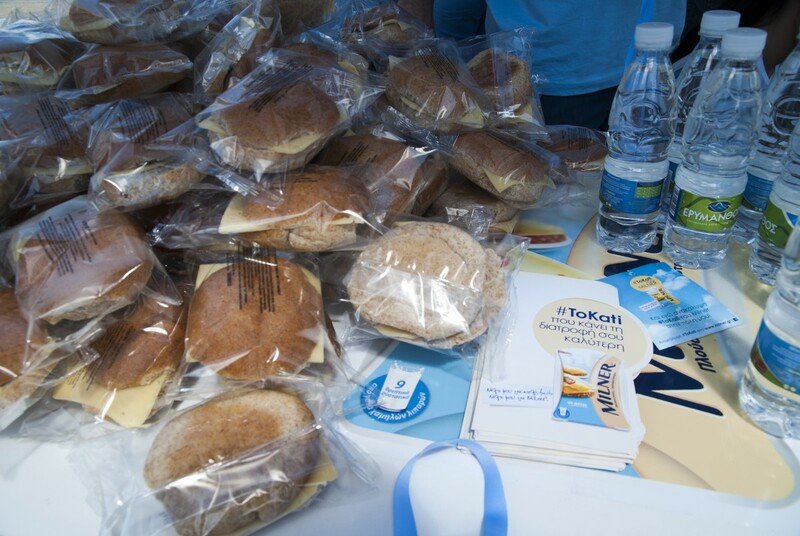 Δες το video και ανακάλυψε #ToKati που κάνει ξεχωριστή την κάθε πόλη παρέα με το Milner! 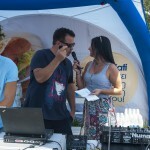 Photoshooting anf filming Milner’s activation in the city of Patras, West SA, one of the biggest promotion and advertising companies in Greece.